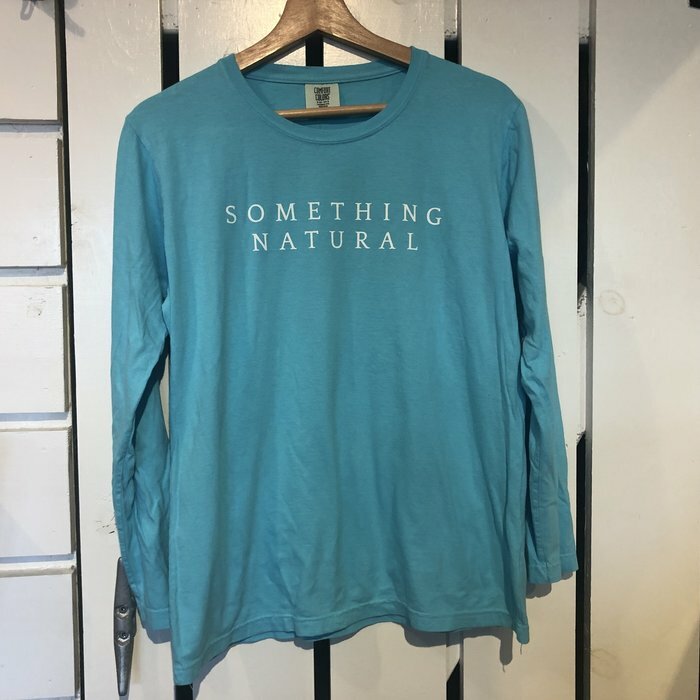 We tip our hats to The Ding Darling Bird Sanctuary and compliment our islands (and the wearer of the shirt) for being "something natural". This long sleeve shirt has a relaxed feminine fit and runs a little small for ladies sizing, so we recommend sizing up. The front says: Something Natural and the back features ibis saying: Darling, we're well preserved. Our logo is on the sleeve. 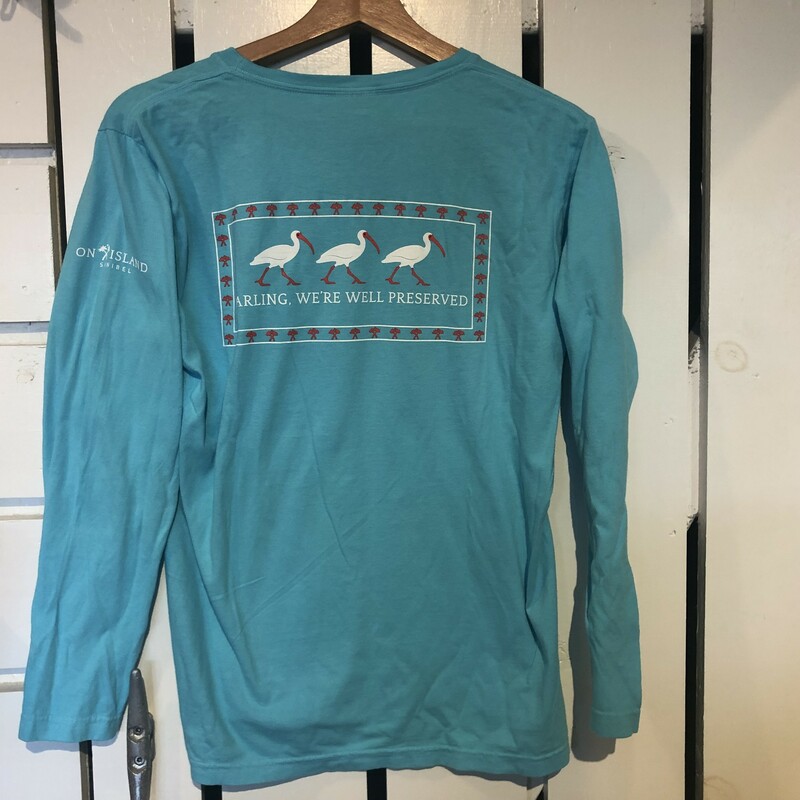 A portion of the proceeds of this shirt will go to help the Wulfert Bayous Land Acquisition to protect 68 acres of Sanibel from being developed; so you can help Sanibel stay "well preserved" and have a great shirt too!